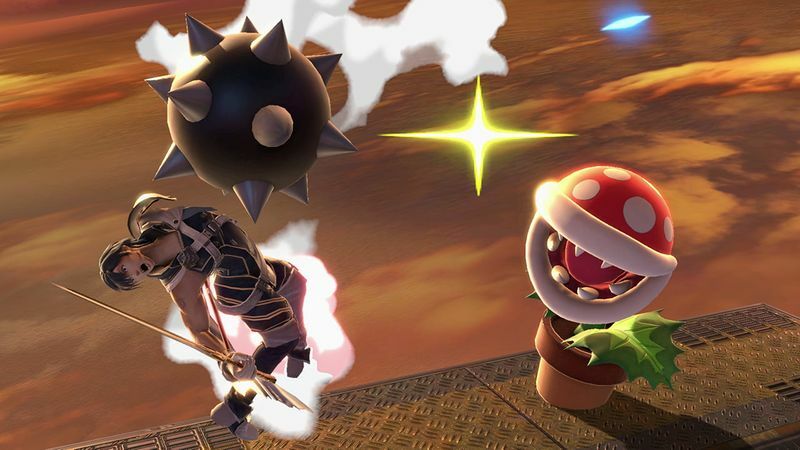 A while back, Super Smash Bros Ultimate was updated to version 2. 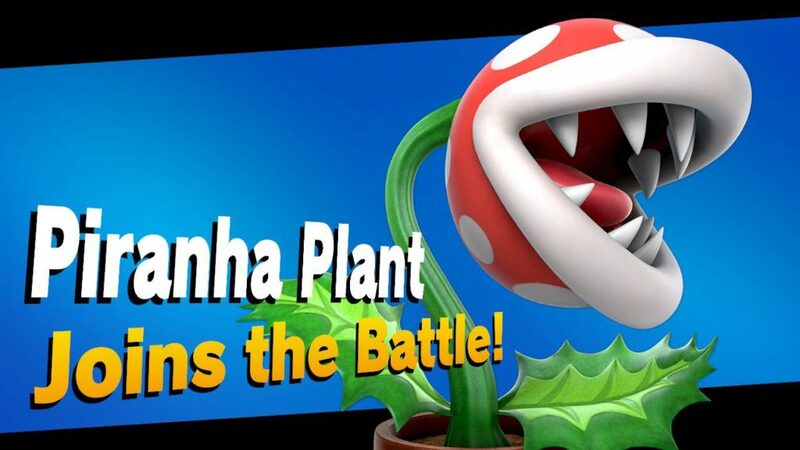 Adding Piranha Plant as a playable character along with extra tweaks for the Spirit Board mode and other gameplay elements, the patch was generally a massive upgrade for the game, and one that improved the title for many players. But it also brought some issues too. Like save data corruption issues for certain people who played All Star Mode with the new character, or other modes with similar ones. This made people worry the update was bugged, or that Ultimate may have an unforeseen data deleting bug lurking in its code. And it seems the latest update from Nintendo won’t help on that front. That’s because, to put it as simply as possible, Nintendo cannot seem to replicate the issue. Indeed, according to an official statement put out by the company, their tests have shown no evidence of data corrupting glitches, with said issues being entirely absent in their efforts. In other words, they can’t pull it off, but they’ll keep investigating in hopes of finding a solution. It’s not great news for those affected by the issue. However, there is some hope here. Hope in the form of a new theory about why the glitch may occur and how to prevent it. Put simply, it’s not a glitch in the game. It’s a glitch in the SD card used to download the game. Basically, SD cards are easy to fake. This means that those buying from sites like Amazon can easily end up buying a phoney one, which doesn’t work as well as the real deal and doesn’t have anywhere near the capacity advertised in the packaging. And the theory goes that it’s this sort of fake that’s causing the issue. More precisely, it’s a fake Samsung 256GB 100MB/s one. Which in turn is apparently the standard SD card being used by those people experiencing data corruption issues right now. Presumably the card either isn’t very stable or has trouble holding data after the update, so it overwrites/corrupts the existing stuff and screws everything up. Caption: Like this guy, who had his data corrupted simply by using Pikachu in Quick Play mode. And given that Nintendo doesn’t use fake SD cards, it’d explain why they’re not encountering it. Admittedly, it’s not the only explanation. Some people have said the SD card may just be too big for the Switch to handle, based on the 3DS struggling to recognise larger cards before. Others have commented it may just be a rare glitch, or a data corruption issue caused by a faulty eShop download. All of those ideas are possibilities, and none are completely outside the reign of possibility. However, the fake MicroSD card seems like the most plausible one to us. It explains why Nintendo hasn’t experienced these issues, explains why it’s so random how the data is corrupted in the first place and tie in well with issues we’ve seen associated with dodgy SD cards. It just fits the evidence we have available right now. So yeah, be careful with your SD cards people. Otherwise, you may end up losing all your Super Smash Bros Ultimate data at random times!